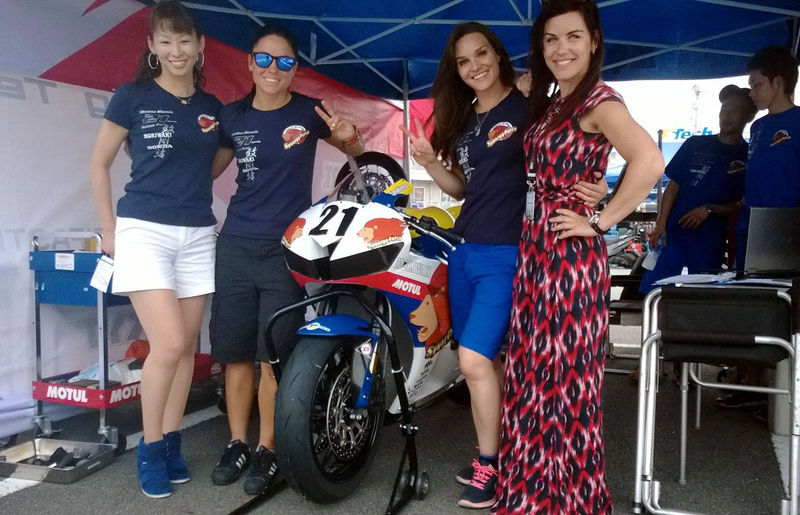 The Suzuka 4-Hour Endurance race in Japan will again have a ladies team! 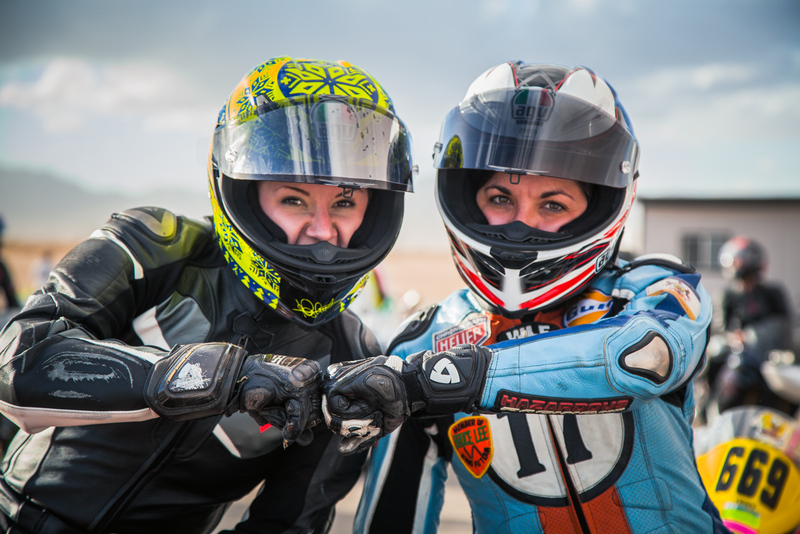 Thanks to FIM Women in Motorcycling and Moriwaki Engineering Co teaming up with SynergyForce, Melissa Paris, Shelina Moreda, Nita Korhonen, and Midori Moriwaki are together again. These four ladies made history in Japan, the first all-woman team to finish the Suzuka 4 Hour endurance race.